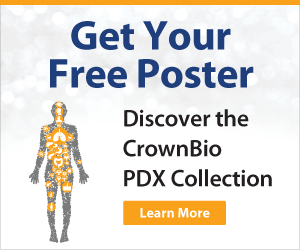 The preclinical development of human-specific immunotherapeutics such as checkpoint inhibitors is currently hampered by a lack of immunotherapy models featuring human targets in the presence of a functional immune system. 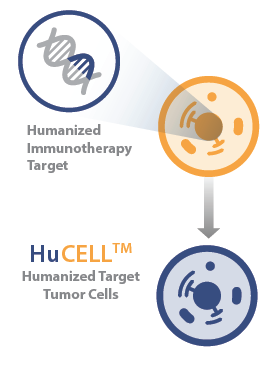 We’ve developed HuCELL, mouse tumor cells engineered to express humanized targets such as PD-L1. 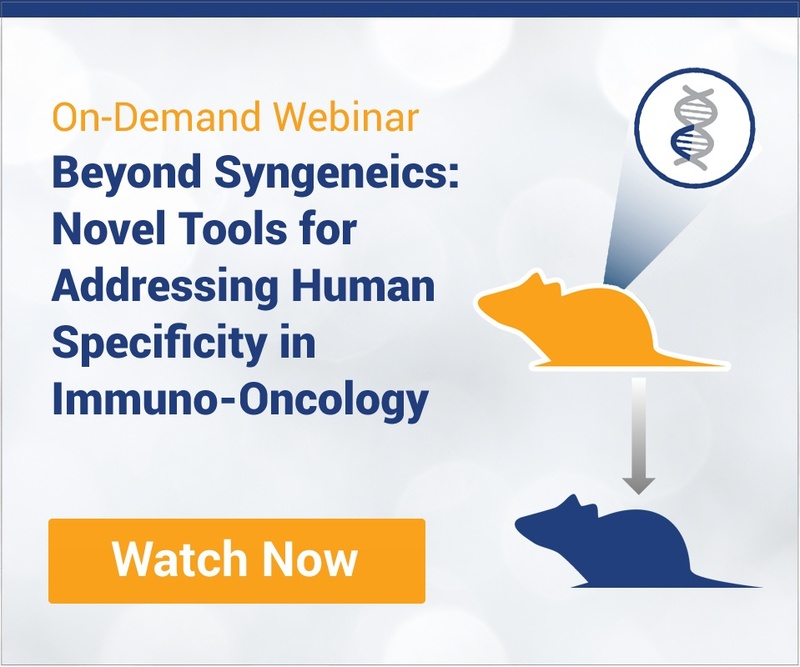 You can use HuCELL models to evaluate the efficacy of human specific agents targeting humanized proteins expressed on tumor cells. HuCELL is the sister platform to HuGEMM mice. 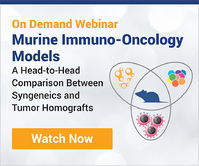 Combining HuCELL and HuGEMM models provides an ideal platform for assessing human specific agents targeting the immune system. 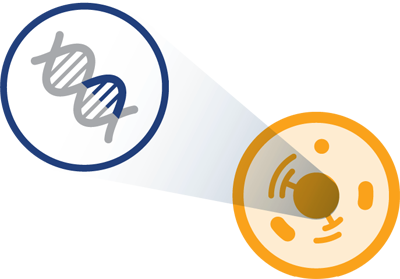 HuCELL models are fully validated for human protein expression by FACS, as well as ligand and antibody binding. Save study resources by using HuCELL and HuGEMM combined models as a cost effective alternative to more complex fully humanized models. 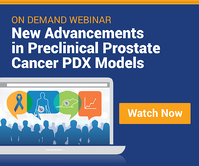 Evaluate human-specific biological therapies in vivo when no mouse ortholog is available. Assess human ligand-receptor interaction combining HuCELL with HuGEMM models.